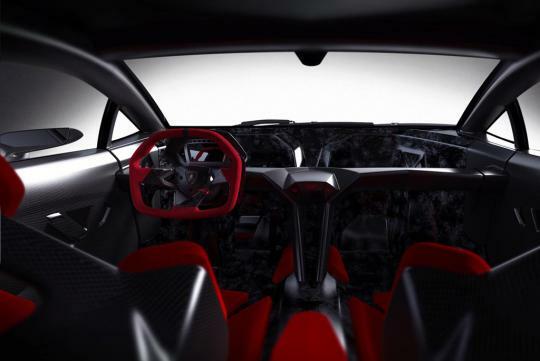 Remember the Lamborghini Sesto Elemento? 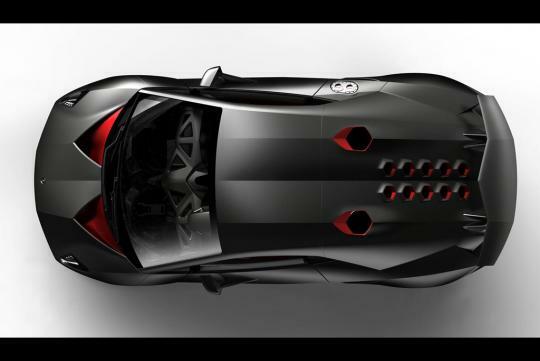 The shark like looking track-only car that weighs 999kg and utilises acres of carbon fibre. 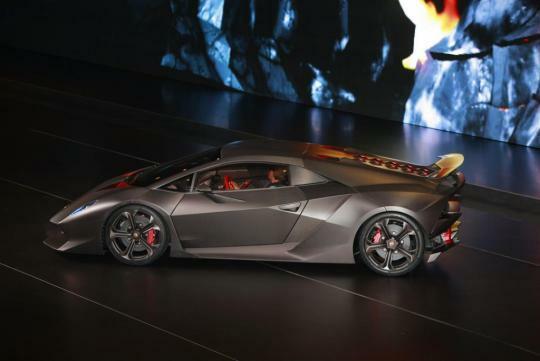 Unlike other Lambo's which were named after famous fighting bulls, the Sesto Elemento is named after the Carbon atomic number six. 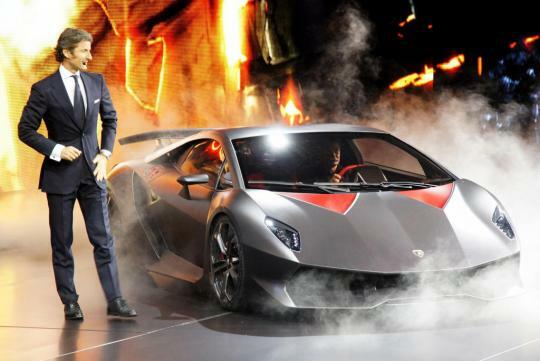 With just 20 units to be produced, the Sesto Elemento will be produced early next year and will cost 'only' $2.2 million. It is powered by a naturally aspirated 5.2-litre V10 capable of 562bhpand 540Nm of torque linked to a 6-speed semi-automatic transmission powering all four wheels. 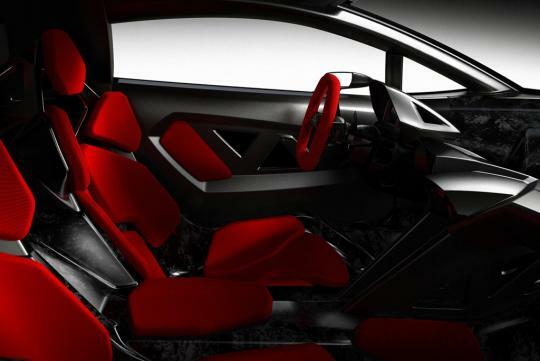 Recently one was being wheeled into a showroom in London and the extremely low car had difficulties getting unloaded from the delivery truck, it might have shaved a little of the carbon body just before being pushed into the showroom.